Today on Living Your Yoga I interview Nancy Watters of Luminous Tones. 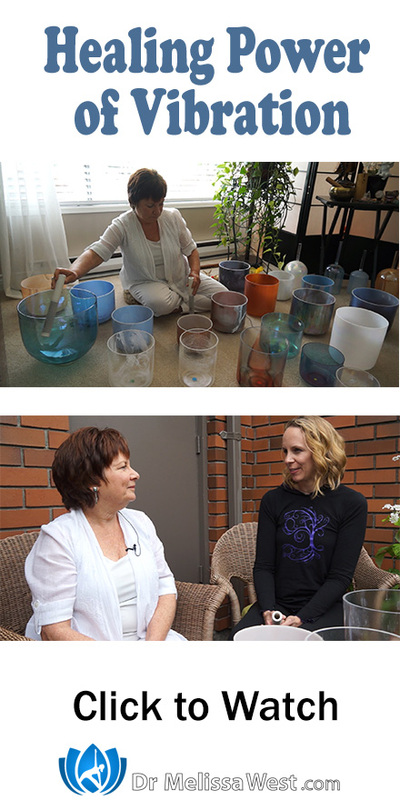 We talk about how Nancy started sounding with crystal bowls and how the crystal singing bowls came into her life. We talk about how the crystal bowls are different from other singing bowls. 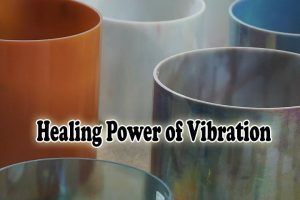 Throughout our interview we discuss the positive and negative impacts of sound vibration in our world. We discuss sound pollution and how the sound in our cities can lead to anxiety and stress. We also talk about how sound can be healing and lead to harmony and balance in our bodies. Nancy has been active as a sound healer for a number of years. She talks about some of the ways that sound has been healing in her clients lives and in her own life. Nancy, very kindly, sent me these two PDFs for you to download.